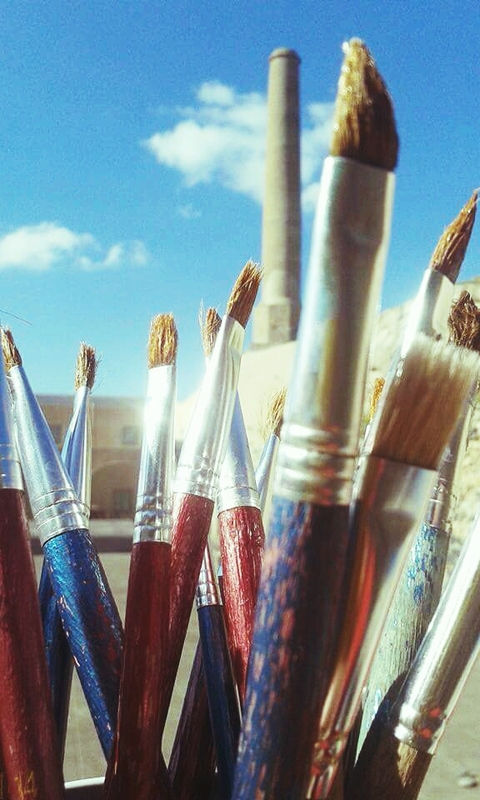 Santorini Arts Factory organizes tomorrow two workshops for children. “Bringing fairy tales to life” workshop is addressed to children 9-15 years old and they learn creative narration, costume production, theatrical games etc. From 11.00 – 13.00. «Meeting the Greek painters» workshop gives elementary school children the chance to meet modern Greek painters. From 16.00 – 19.00. At Santorini Arts Factory, Vlychada. You should reserve at 22860-85141.